Every Filipino Noche Buena table seems to be incomplete without the favorite savory ham. With so many options on the market nowadays - which one should you go with? With a few days before Christmas, the Noche Buena planning is well on the way and the best ham to grace your family's table (in my opinion) should be Holiday Ham. Reason 1: You get the best cut of pork which is the whole boneless meat from the hind leg. Reason 2: With Holiday Ham's net marks, this is proof that you are getting whole meat which was perfectly smoked in ham nets which was simmered in a special ham sauce to bring out that richer flavor. Reason 3: With Holiday Ham's meaty texture, you are getting your money's worth since this ham has NO EXTENDERS. 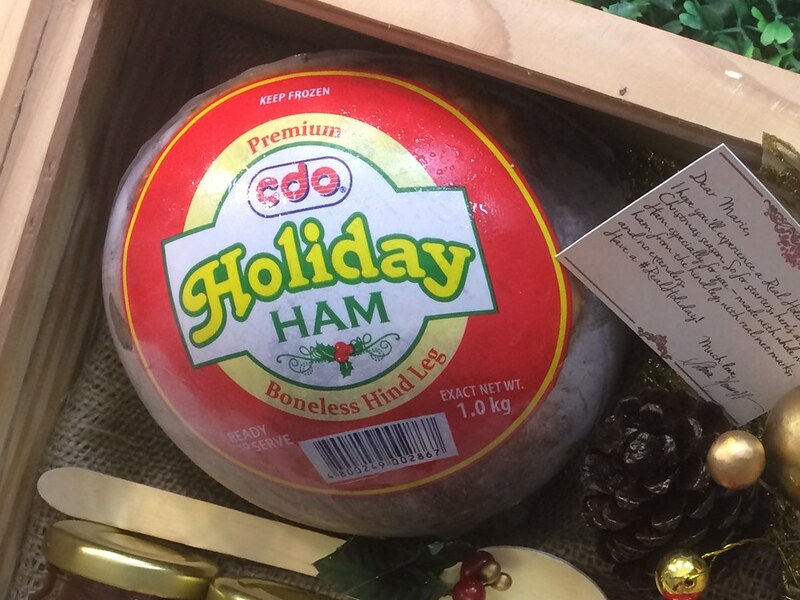 So choose Holiday Ham as your premium ham for the holidays! 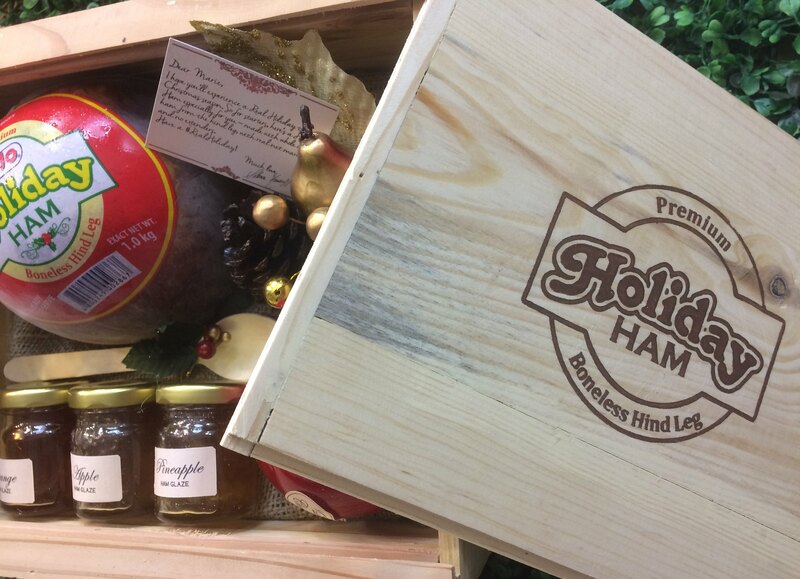 Know more about Holiday Ham from their website here. Happy Holidays lasses! What's going to be on your Noche Buena table this year? Yes! For me holiday ham is the best!! !